Happy National Canadian Film Day! 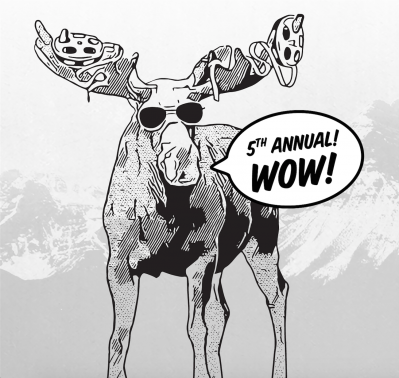 Today marks the fifth annual NCFD, an official celebration of Canadian films and filmmakers. In a day and age when we have so much choice for content right at our fingertips, we like to encourage our fellow citizens to seek out some of the great productions coming out of our own backyard. If you haven’t already made your patriotic plans for the day, we’ve got a couple of suggestions for your viewing pleasure. This past summer, 11.7 million Canadians tuned into CBC when they aired The Tragically Hip’s documentary, Long Time Running. If you weren’t one of those people, or if you want to relive that part in our recent history, head to The Royal. The screening will be opened with a set by the all-female Hip cover band, BARBcaygeon. You might want to reserve your spot for this one, here. 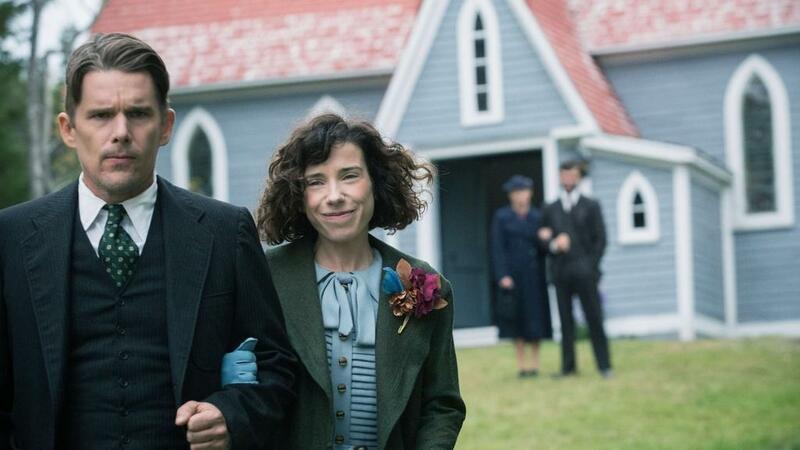 Last month, Maudie won seven Canadian Screen Awards, including Best Motion Picture, Best Actress in a Leading Role, and Best Original Screenplay. This one is another testament to lead actress Sally Hawkins’ incredible talent. This screening will be followed by a Q&A with the film’s producer, Mary Young Leckie. This screening is specially-curated for new Canadians and English language-learners, but it is free and open to the public. Feel like spending a night in? Watch movies from the comfort of your couch. 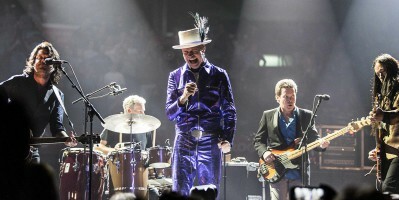 There are plenty of places to stream featured Canadian content online. Netflix currently has a small but growing selection of Canadian content that you can stream through a Canadian account right now. You can revisit some Canadian classics like Goon, Bon Cop Bad Cop and Trailer Park Boys: The Movie. They’ve also got a few more recent entries like Race (2016), and The F Word. The multi-award winning Alias Grace, based off of Margaret Atwood’s novel has also made its way onto Netflix recently, and definitely deserves your attention if you’re looking for something to binge on. Don’t have a Netflix account? Take a deep dive into YouTube! 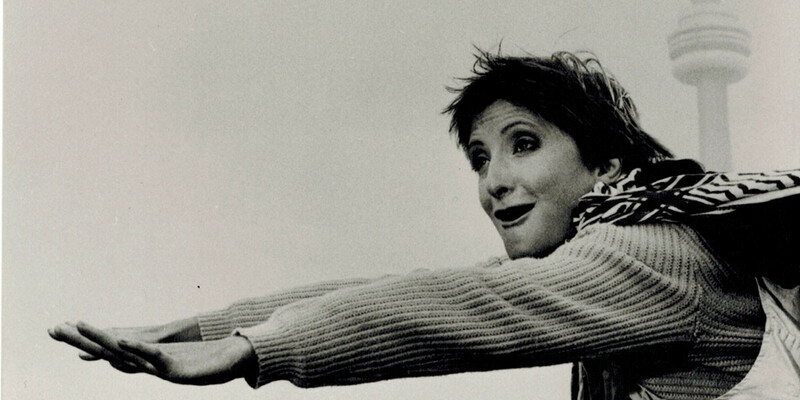 Encore + has added a playlist of over 20 feature films and documentaries to their channel, with titles including Patricia Rozema’s I’ve Heard the Mermaids Singing, highlighted by TIFF as one of the Top 10 Canadian Films of All Time. Check out the playlist here. Their channel is FULL of Canadian nostalgia, with full episodes of shows like Ready or Not, very old school Degrassi, The Littlest Hobo and more! CBC has also uploaded a playlist of Canadian films, as well as documentaries about filmmakers’ behind these celebrated features. Some of the features and behind-the-scenes films you can watch here include Sarah Polley’s Stories We Tell, Kim Nguyen’s War Witch and Xavier Dolan’s I Killed My Mother. See CBC’s NCFD selection here. Why do a movie marathon alone when you can do it with friends? Invite all of your friends over for a marathon and make a night of it! Check out the the NCFD’s official website for their Digital Party Kit, containing photobooth props, Canadian celebrity masks, colouring pages and more. Complete the night with themed snacks like ketchup chips and Timbits, and you’ve got a guaranteed good time. Make everyday Canadian Film Day! Happy Canadian Film Day! Now, get out there and discover creative voices and inspiring stories from our home and native land! Be sure to check out more ways to celebrate at CanadianFilmDay.ca!